Anything from this place is more than welcome to show up on my doorstep. 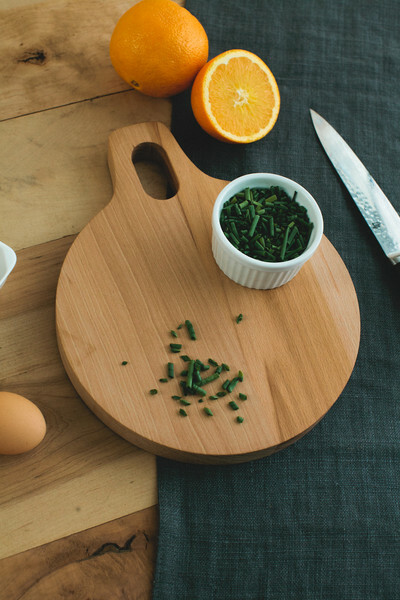 And this cutting board? Inscribed with anything you want – a monogram, a favorite phrase, or a poem? What an incredible wedding gift idea. I really enjoyed this series on Here and Now this week – featuring three conversations with a group of high school valedictorians – one, two, and three. I couldn’t agree more with Dr. Brundha Balaraman. Starting today, kids under 17 will need parental permission to go to a tanning bed. Read the study co-authored by her here. Melanoma is no joke – embrace the pale! 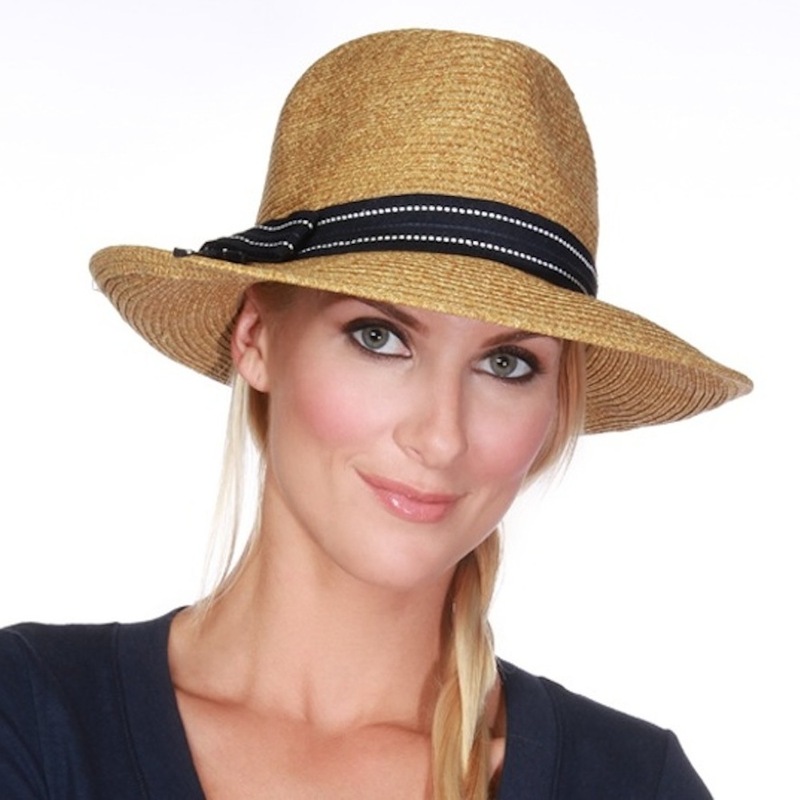 As silly as I think I generally look in hats, I bought something similar to this one for some added sun coverage this year. See how youthful I look already? (And cheekbones! I’ve never had those before!) I’ve also got to be super careful with the tops of my feet this summer, and avoid getting any sun exposure on my scars. I bought this to try wrapping over them, but I’m open to any other suggestions, outside of wearing socks with sandals on the beach. What I’d really like is some kind of skin colored band that slips around my feet like a tube top, but I’m not sure that exists. This house just feels like summer to me. I honestly love summer and love the sun – but mostly because I think with sun comes shade, and shade is where I like to be. 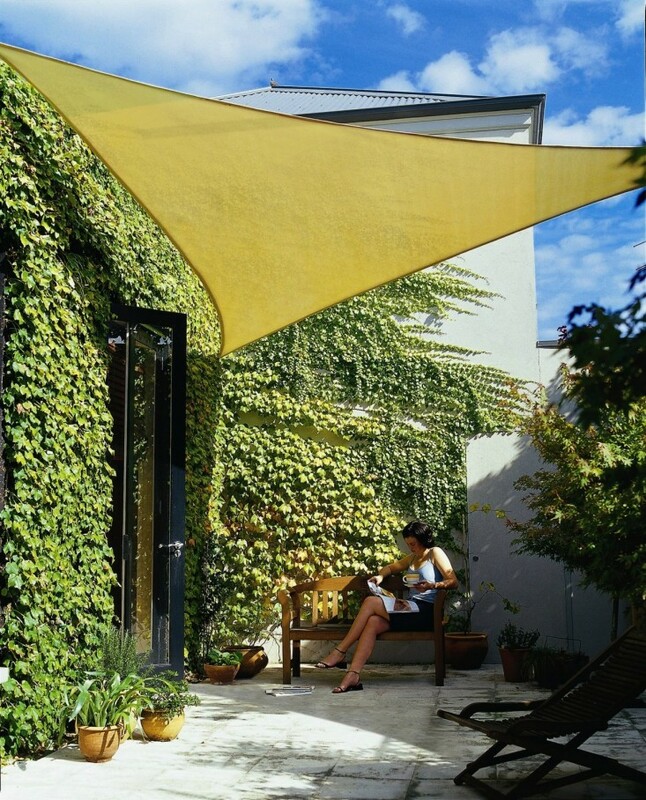 There will very likely be a triangular sail shade involved in the new addition / backyard design. I love them, and I sort of want to swap places with that lady above right now. I have a post started on kitchen tools and drawer storage ideas, and I really, really try to be reasonable about what we actually use on a daily or weekly basis. I don’t want to have to have an enormous kitchen just to store all the stuff. (But I will be glad to get the excess kitchen storage out of my living room one day – nice.) 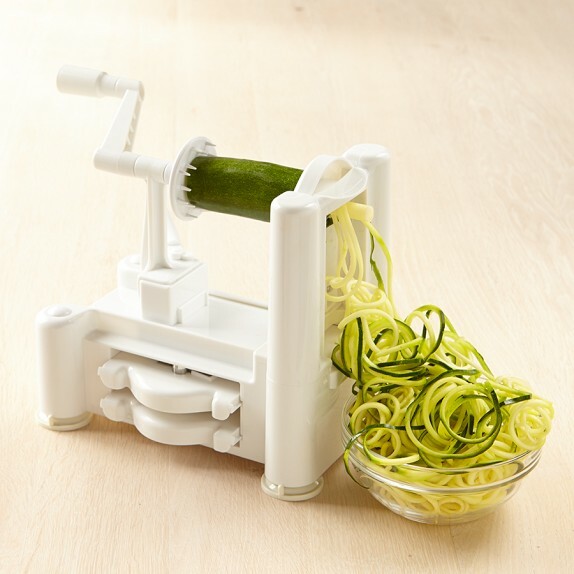 However, I did see one of these guys in action at a friend’s house recently and we ate the most delicious bowl of zucchini “pasta” afterwards. It’s ridiculously fun. And here’s another recipe for this little spirally wizard. Summer cooking (and eating) is really the best. Have a great weekend!